Custom tailor made LED Sign Board. Good attractive for shops, store, minimart, ministores, hair salon, beauty salon, spa theraphy, massage, coffee shop, coffee corners, internet cafe, etc to attract more clients to your shop ! 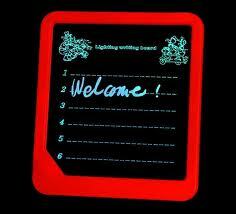 All of Boondee LED board can display any languages (font).